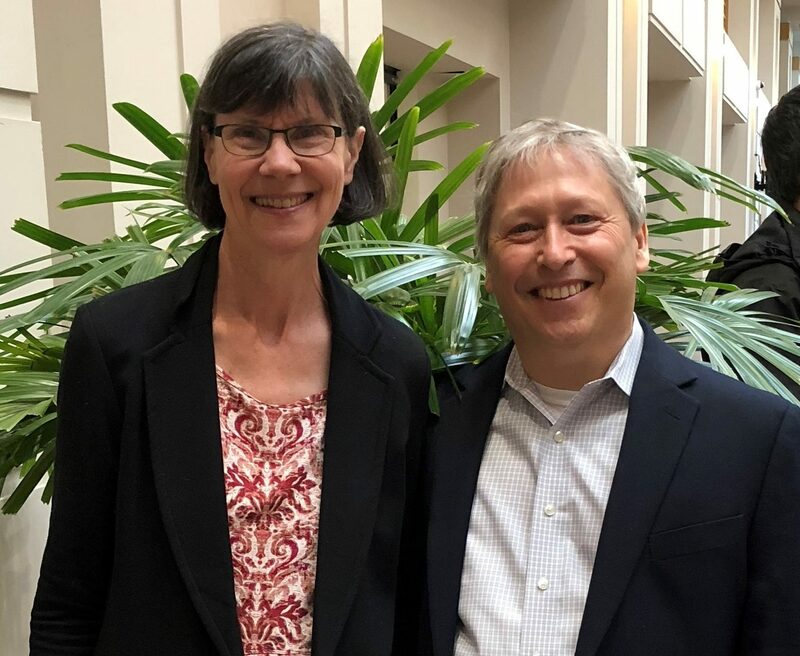 In March 2019, former Osher Center Director, Dr. Helene Langevin, and current Interim Director, Dr. Peter Wayne, teamed up to deliver back-to-back keynote presentations at the ACC-RAC (Association of Chiropractic Colleges – Research Agenda Conference), 2019 conference in Baltimore, MD. The Association of Chiropractic Colleges (ACC) has been organizing international chiropractic educational conferences since 1994. Since 2002 the ACC has held joint conferences with the Research Agenda Conference (RAC), which grew out of an initiative from the US Health Resource and Service Administration. Dr. Peter Wayne gave the Opening Plenary presentation, entitled ‘Chiropractic Care as Integrative Medicine: Observations of a new chiropractic researcher.’ His talk addressed the question of how chiropractic care could advance integrative health through research, education and clinical practice. Dr. Helene Langevin, the recently appointed director of the NIH National Center for Complementary and Integrative Health (NCCIH), then gave her keynote, highlighting the NIH research priorities and opportunities related to chiropractic care. Also in attendance, was the Osher Clinical Center chiropractor, Matthew Kowalski, DC. 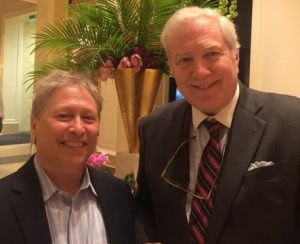 Together with Dr. Wayne, Dr. Kowalski is involved in a clinical trial at the Osher Clinical Center, The IMPACT (Integrative Migraine Pain Alleviation through Chiropractic Therapy) study, where usual hospital care is compared to usual care plus chiropractic for the treatment of episodic migraine headaches. “ACC-RAC is a great forum for chiropractic researchers to share the results of their work and continually advance the chiropractic profession. The keynote presentation by Dr. Peter Wayne highlighted some of the integrative chiropractic research and publications that are occurring through the partnership between the Osher Center’s research and clinical arms at Harvard Medical School and Brigham and Women’s Hospital. 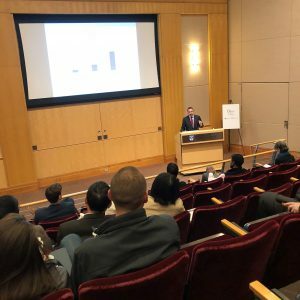 The audience was excited to learn about our ongoing migraine headache clinical trial.” – Matthew Kowalski, DC.